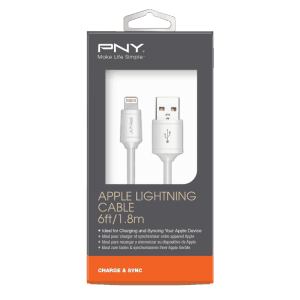 Have you been upset about no proper charger or messy power cable? ORICO OCP-5US will help you solve those problems. 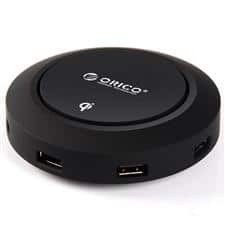 You just need put your mobile devices on this wireless charger, no simpler than that. 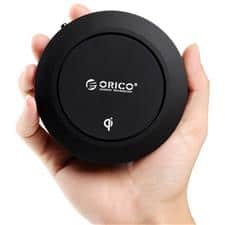 QI is the first one to promote standardizing bodies of wireless charging technology in the world. 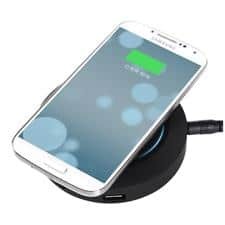 Moreover, this Union launched the wireless charging standard, which has two major features: convenience and versatility. 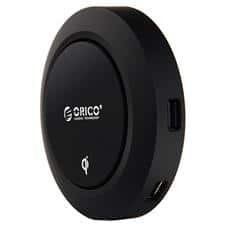 ORICO OCP-5US accords with QI standard, which can charge 5 phones and tablets simultaneously. 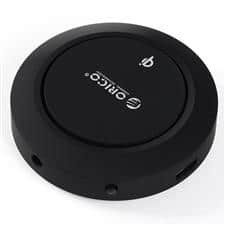 The QI standard wireless charger, both transmit and receive are separated by magnetic metal in the center. So you do not have to worry about wireless charging will be the impact of radiation.